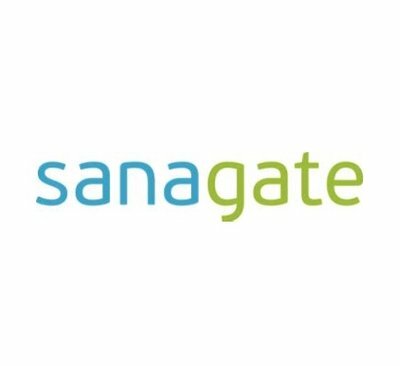 Sanagate will add the dacadoo digital and mobile health platform to their offering. "We need to do something about the widespread lack of exercise and I am therefore very pleased that we will be offering the dacadoo health platform to our insured. The platform uses a playful approach in motivating individuals to exercise more and sharpens the awareness of the importance of one’s own health at the same time", explains Volker Schmidt, CEO of Sanagate. Peter Ohnemus, Founder and CEO of dacadoo, adds: "The strategic cooperation in Switzerland with Sanagate is very promising for us. As an online provider, Sanagate has a customer base that is open to new technologies. We are convinced that our offering to this target group fits and is well received. "